Think fuzzy leg warmers and big hair are a thing of the past? Andrew Lloyd Webber begs to differ. 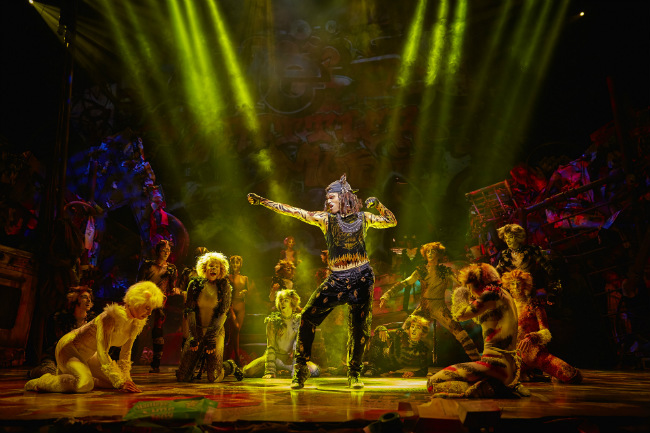 Following a successful revival across the pond at the London Palladium, creator Webber and director Trevor Nunn shipped their latest incarnation of Cats to the Mogador Theater in Paris last October. 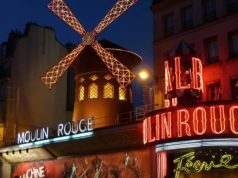 Translated entirely into French, the musical was welcomed with such love and enthusiasm that its run has been extended until early July 2016. Though the show has been calibrated slightly to the 21st century (bad boy rocker Rum Tum Tugger is now a rapper), fans of old school Broadway flair will revel in its heaps of nostalgia. 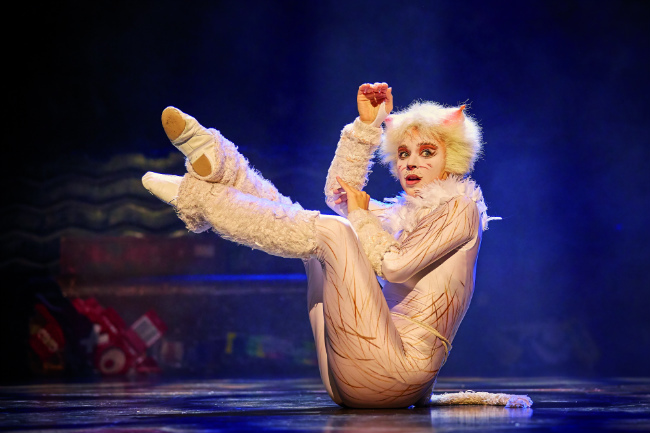 Rather than shy away from the flashy 1980s kitsch that made it a hit, this production embraces it in all its Jellicle glory, complete with traditional costumes and crisp choreography by West End legend Gillian Lynne. Surrounded by a set piece of oversized junkyard detritus, an eclectic roster of flexible felines is introduced one by one, each with their own style and storyline. The orchestra provides a throwback soundtrack with instrumentation as colorful as the characters themselves, keeping things lively at every turn. 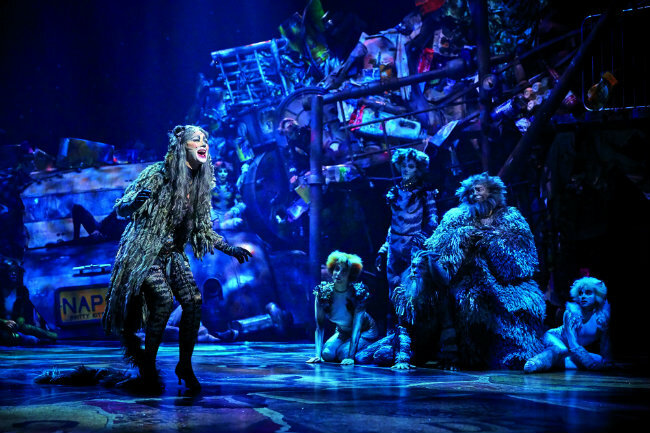 Certainly one of the highlights—as one would expect in a Cats production—is the performance of the worn and weakened Grizabella, played by French singer Chimène Badi. Originally discovered via the television competition Popstar, the quality of Badi’s vocals are confirmed here with every billowing howl and mournful cry of “Memory” (or “Ma Vie” in French). So good, in fact, that it’s a shame the plot doesn’t allow for more of her voice. 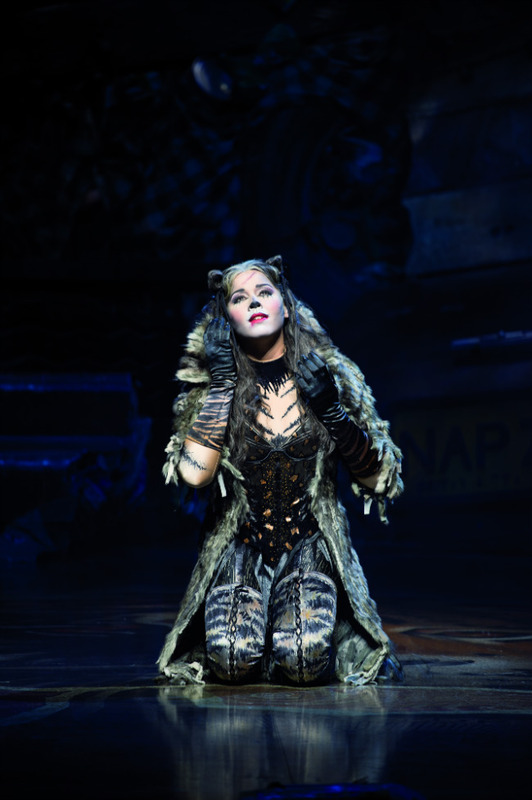 Theatergoers can enjoy the power of Badi’s Grizabella from now until June 3rd. Other standouts include Katharina Lochmann’s spritely tap number as Jennychatoyante and the expressive physicality of Victoria, played by Emmanuelle Guélin. A playful number involving furry thieves Mungojerrie and Rumpleteazer is another memorable scene. 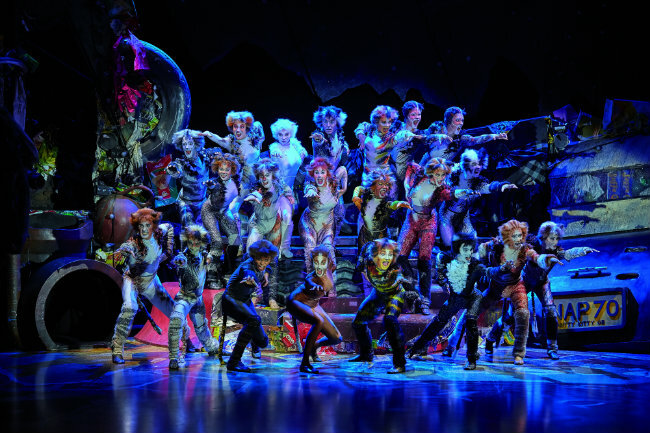 For those looking to revisit a tried-and-true classic, or to discover the seven-time Tony Award winner for the first time, Cats can be seen at the Mogador Theater (25 Rue de Mogador in the 9th arrondissement) until July 3rd. Tickets are available at: www.stage-entertainment.fr.